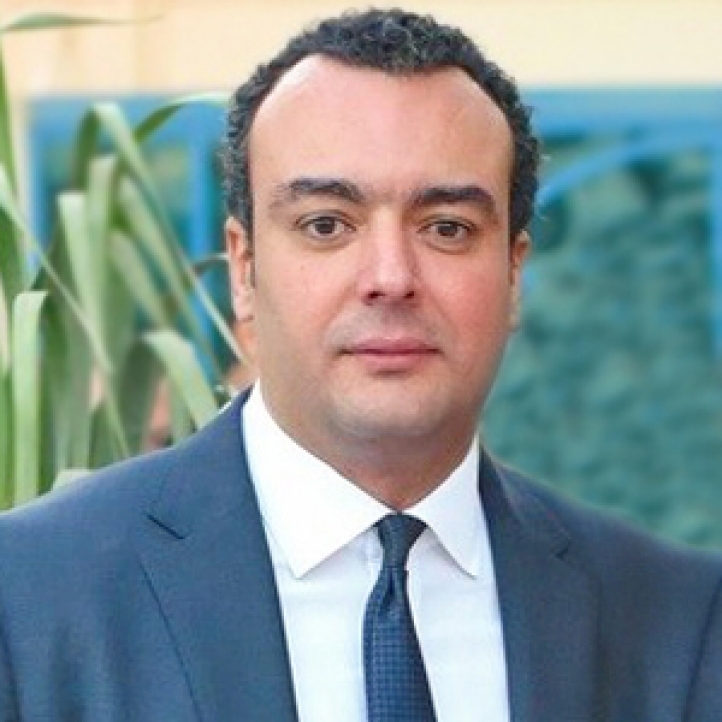 Sharm El Sheikh, Egypt, 2017-Sep-28 — /Travel PR News/ — Greg Pirkle, General Manager Four Seasons Resort Sharm El Sheikh, gladly announces the appointment of Hatem Abaza as the new Director of Sales and Marketing. Flying from Cairo’s busy life to Sharm, the rare desert-and-sea resort, Abaza takes the leadership helm of the day-to-day operations of sales and marketing departments, while maintaining focus on the company’s strategic goals, and discovering more emerging markets. With a wealthy experience of 18 years in the hospitality field, Abaza’s illustrious career started in the operations at InterContinental Hotel Group, where he reached the position of night nanager. He was always eager to dig more into the field of sales and marketing, where he began his long term career in 2007 as sales manager in Hyatt Hotels. His journey has been fast paced and nonstop with assignments with various hotel chains before he decides to venture across the Nile River to join Four Seasons in 2014. Four Seasons Hotel Cairo at The First Residence was Abaza’s most recent assignment, where he was the Director of Sales before making his way to Four Seasons Resort Sharm El Sheikh. When not working, Hatem has a love of travel and is a self-proclaimed “sports freak.” Being a top performer on all levels and a demonstrator of total commitment to the attainment of targeted goals and objectives, it is with confidence that Pirkle notes that Abaza will be a great asset to Four Seasons Sharm team. This entry was posted in Hospitality, Hotels, Travel Marketing, Travel Services and tagged Four Seasons Resort Sharm El Sheikh, Greg Pirkle, Hatem Abaza. Bookmark the permalink.